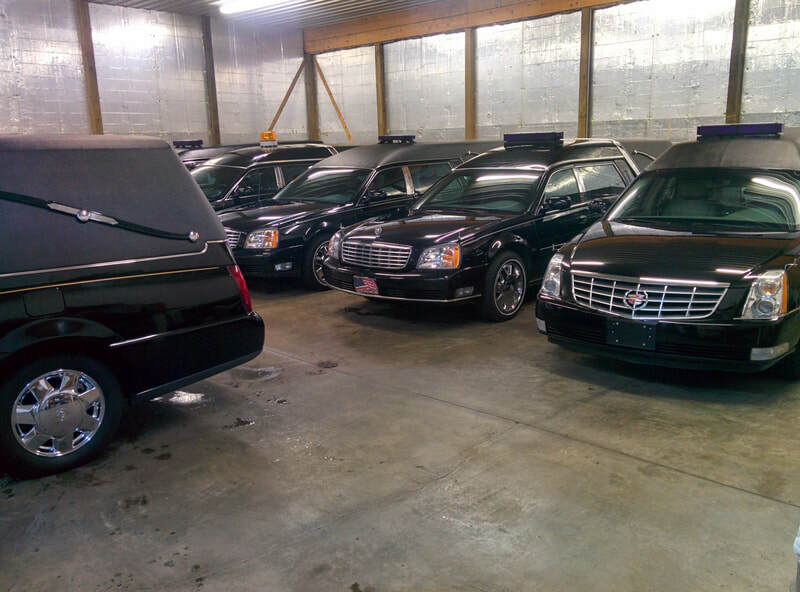 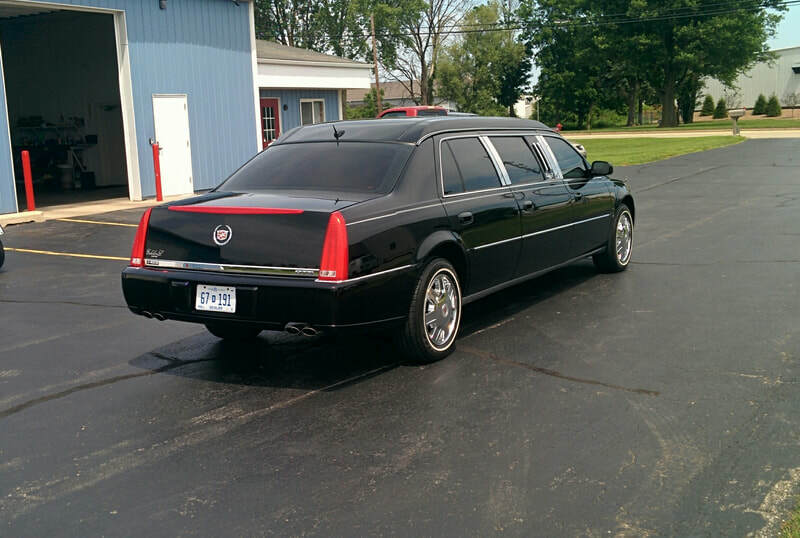 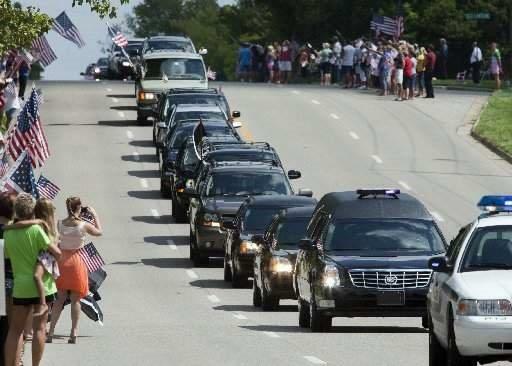 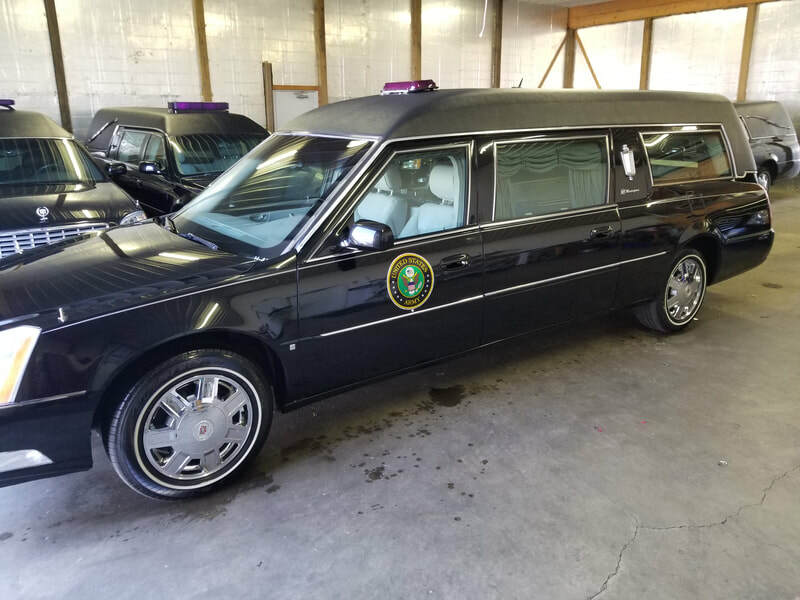 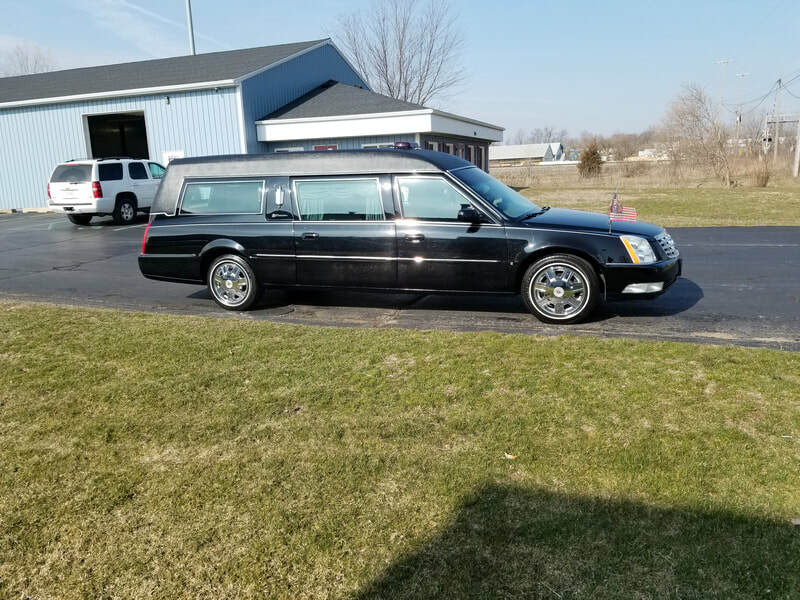 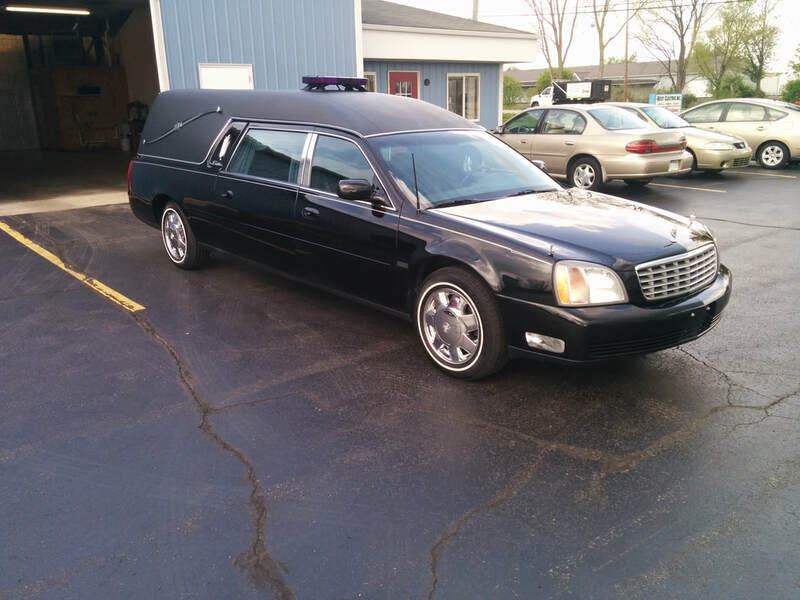 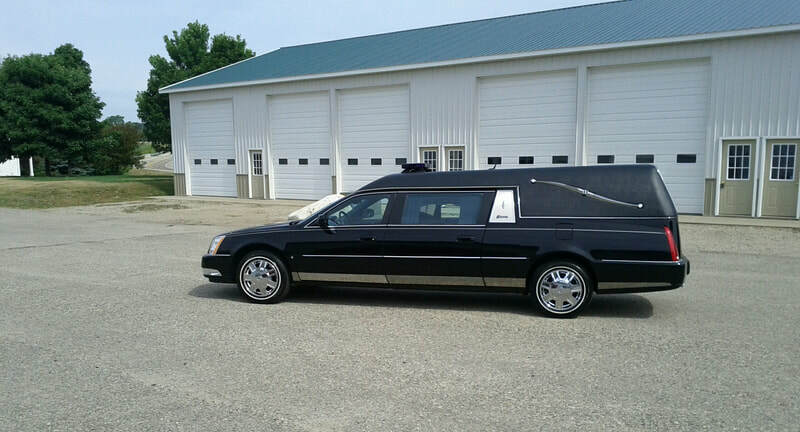 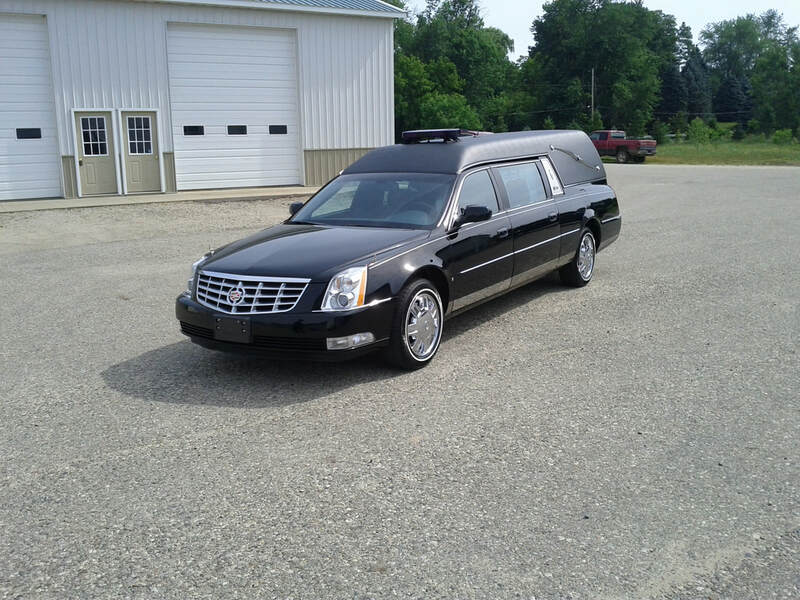 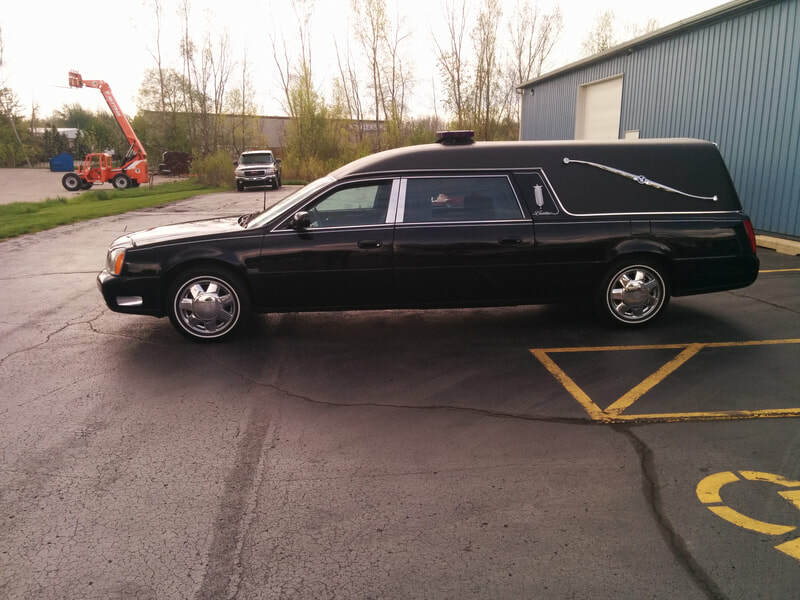 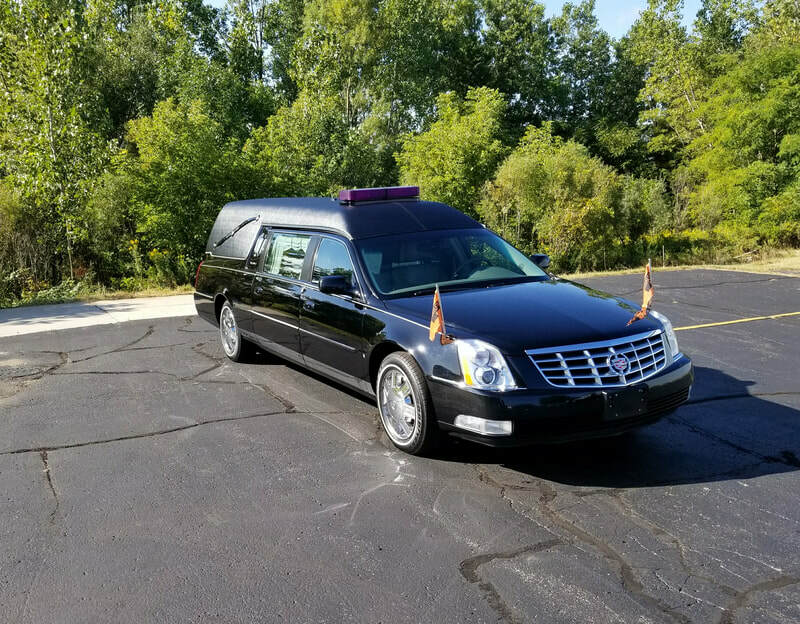 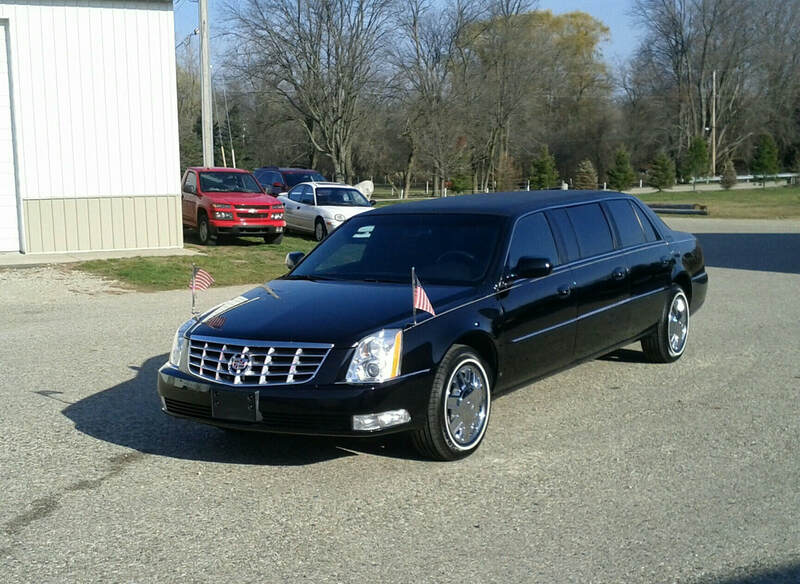 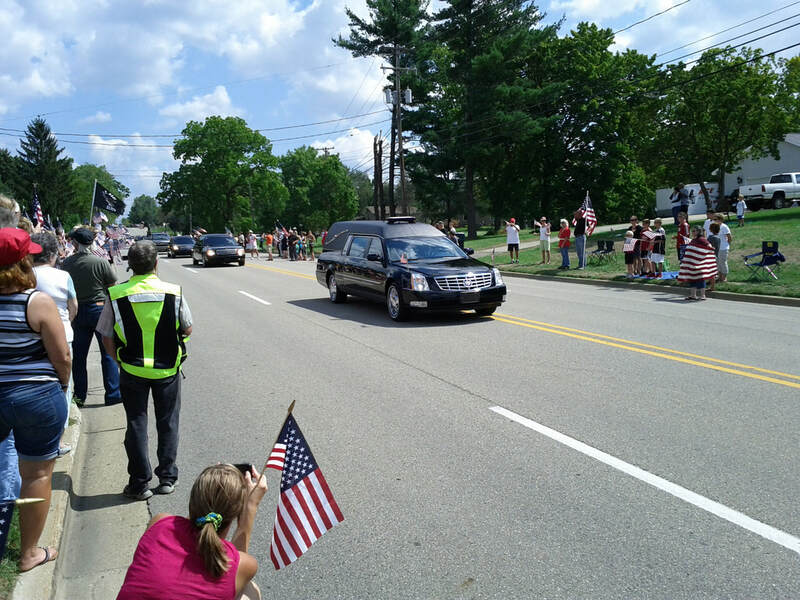 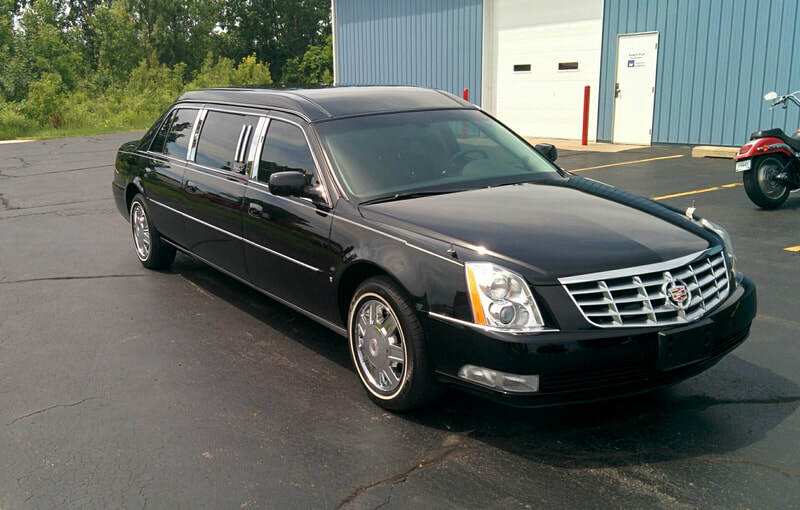 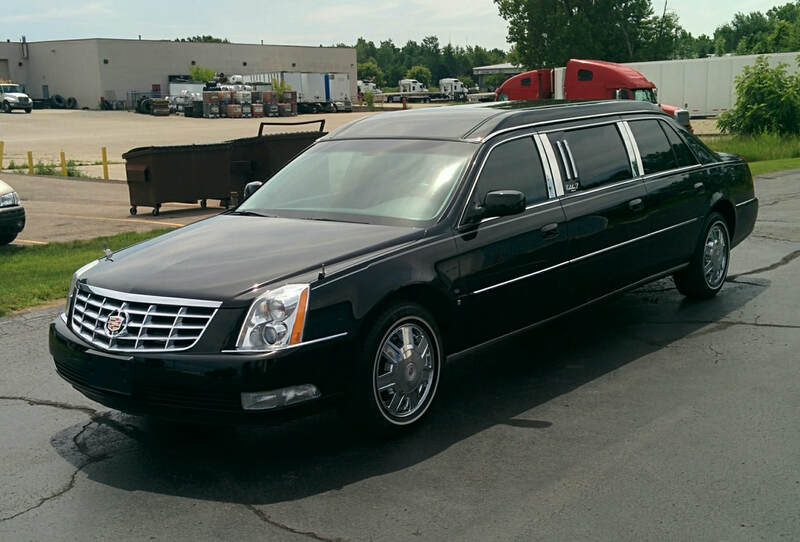 With the cost of owning coaches and limousines constantly increasing, coupled with the increase of cremations, the use of coach and limousine livery service may be a cost effective solution for you. 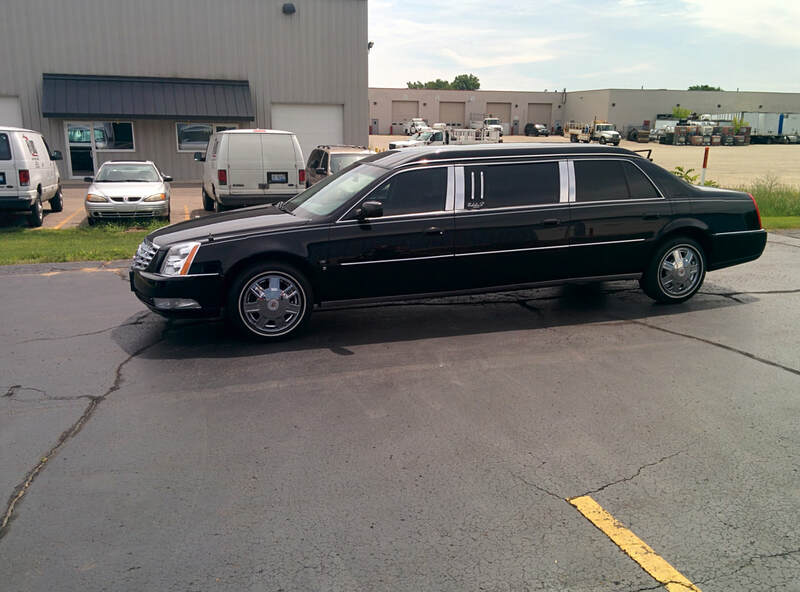 ​We are offering a new program to sell your equipment and provide contracted livery service. 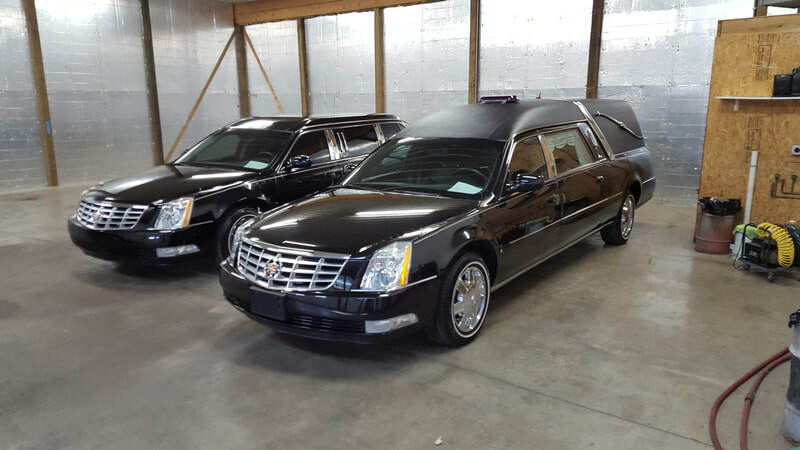 Livery service fees will not be billed until the equipment is sold. 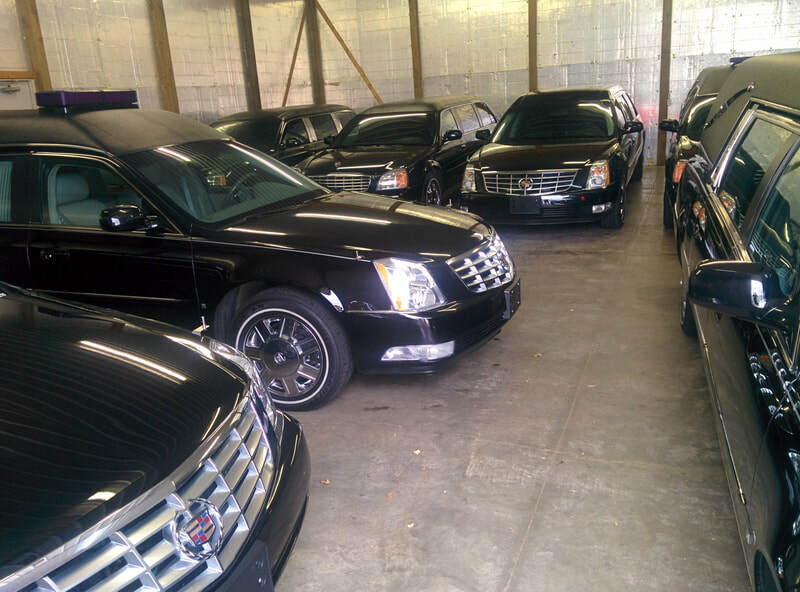 Accumulated livery fees will then be deducted from your sale revenue. 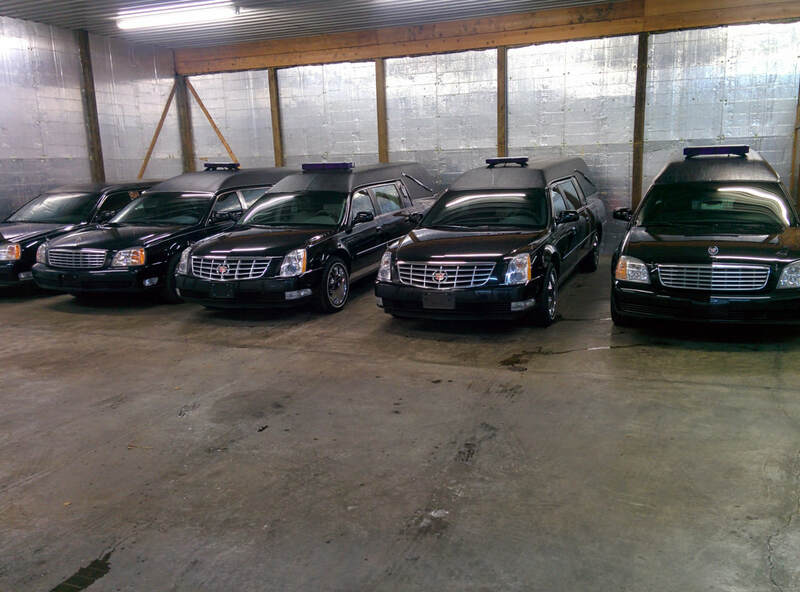 Livery service is a cost effective, time saving and sensible alternative to ownership.